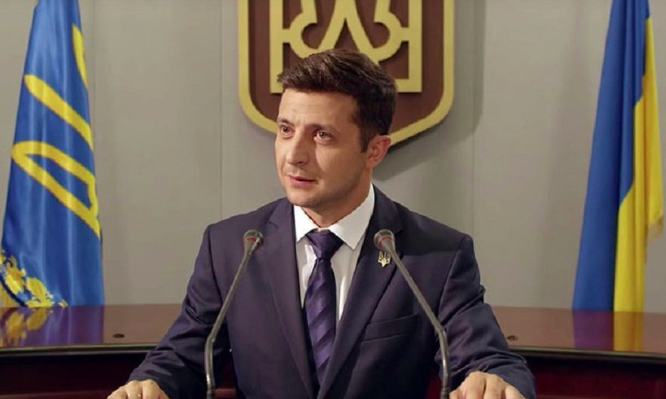 Three new polls indicate Volodymyr Zelenskiy will beat President Poroshenko by a 2:1 margin in the April 21 runoff. 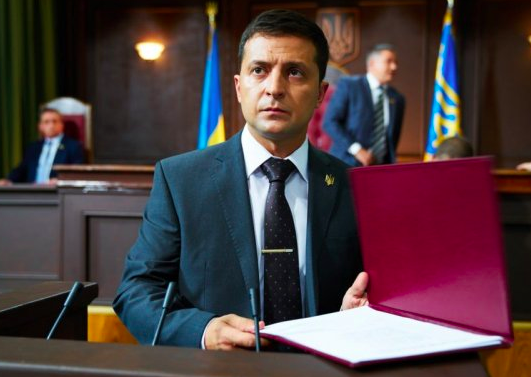 The tally was 71% for Zelenskiy and 29% among decided voters interviewed by Ratings Sociology Group. 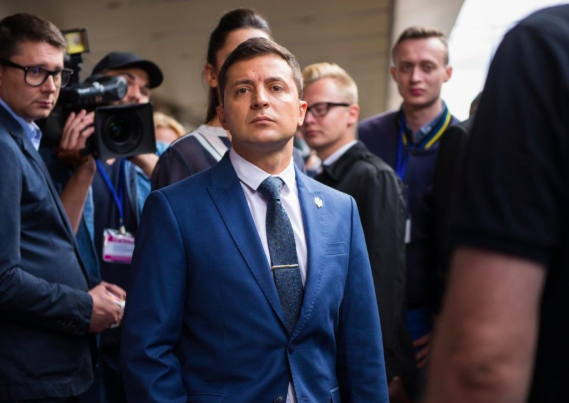 Of the 3,000 voters interviewed face to face, 61% of respondents predicted Zelenskiy will be Ukraine’s next president. 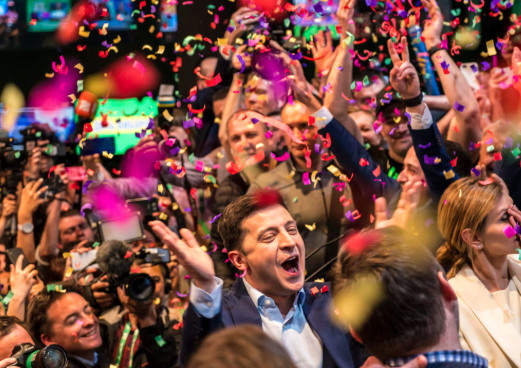 Two thirds of Zelenskiy voters described their vote as a protest vote. Similar 2:1 margins were reported by Razumkov Center and Kyiv International Institute of Sociology. Foreign investment in Ukraine’s UAH treasury bonds has quadrupled since the start of this year, hitting almost $1 billion, according to the National Bank of Ukraine. 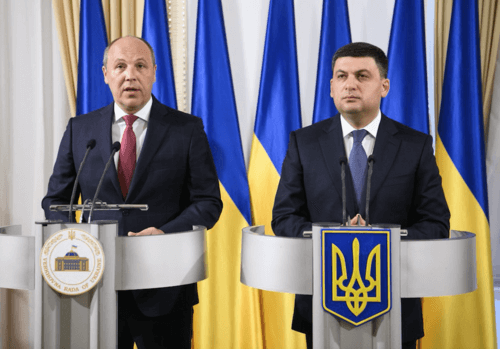 The increase to 25.8 billion hryvnia is attributed to: high interest rates, lack of concern about the presidential election, and the expectation that the opening in coming weeks of the Clearstream clearinghouse link will increase demand and lower spreads for Ukraine bonds. Trade with the EU is up, and trade with Russia and the CIS is down, according to first quarter statistics release by the State Fiscal Service. Ukraine’s trade with the EU grew 6% q-o-q, to $11.2 billion. Exports were up 3%. to $5.2 billion. Imports were up 9%, to $5.9 billion. During the same January-March period, trade between Ukraine and the CIS, including Russia, was down by 5%, to $4.3 billion. Exports fell by 6%, to $1.5 billion. Imports fell by 4%, to $2.8 billion. Ukrtelecom JSC, the nation’s land line telephone company, starts in May $10 million, two year project to lay 3,500 km of fiber optic lines to bring high speed internet to 300 small towns and villages, the company reported Tuesday. Ukrtelecom, owned Rinat Akhmetov, will work with Slovenian telecommunications company Iskratel. Half of the budget is funded by SID Banka, Slovenia’s development bank. The Infrastructure Ministry is negotiating with a Chinese company to make electric buses in Ukraine, allowing easy access to the booming EU market. 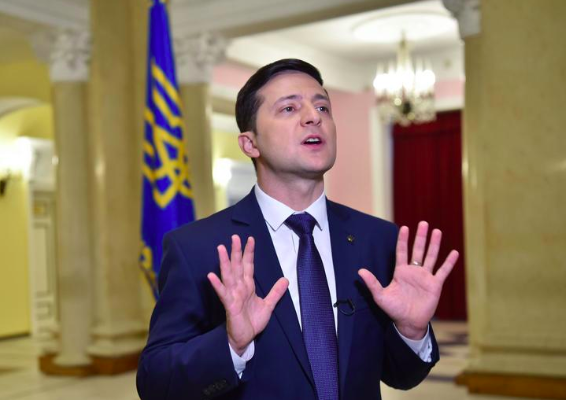 “Together with the Chinese business, we are trying to set up production of electric buses in Ukraine — the demand for electric buses in Europe is crazy,” Minister Volodomyr Omelyan told a Kyiv briefing, according to the Center for Transportation Strategies. Shortly after he spoke, Paris transport operator RATP announced three French companies – Heuliez Bus, Bollore and Alstom – won a €400 million tender to supply 800 electric buses by 2022. By the 2024 Summer Olympics, Paris Mayor Anne Hidalgo wants all of the city’s 4,700 buses to run on electricity or biofuels. After a three-month winter closure, the Dnipro is open for shipping with the locks open all the to Kyiv. At the start of the river shipping season, Yuriy Lavrenuk, deputy infrastructure minister, believes Dnipro cargo will grow, building on last year’s 22% rebound, to 10 million tons. “River transport is becoming more and more relevant and relevant,” he told a recent transportation meeting in Kyiv. 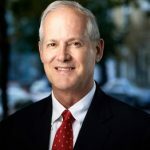 “We see new carriers emerging on the river transportation market. Our goal is to reduce the load on Ukrainian roads by redirecting part of the cargo to the river.” Cargo by Ukraine’s ports on the Danube was 6 million tons, and on the the Southern Bug River, 600,000 tons. Increasing rail freight cargo rates and a highway crackdown on overweight trucks will push more cargo to river barges, predicts Dmytro Kozachenko, executive director of the Ukraine Rivers Association. He tells Interfax-Ukraine: “We are still far away from the figures before the 1990s, when 60 million tons of cargo were transported on Ukrainian rivers. However, we can talk about some recovery of the market.” According to the State Statistics service, the river cargo breakdown last year was: construction materials — 39.5%; ore — 14%; and grain — 11%.